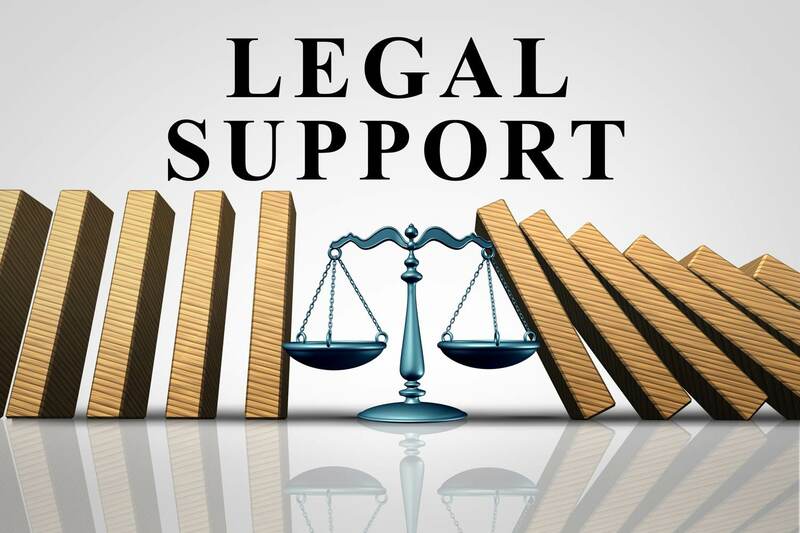 Romain Coleman Solicitors’ team of highly experienced corporate and commercial lawyers offers you all the legal services and support you need, covering every aspect of corporate and commercial business law. Our team of business lawyers provide you with corporate and commercial expertise coupled with one-to-one, personalised customer service. From business start-up proposals to the establishment of a Limited Liability Partnership (LLP), we will always be on hand to ensure that all the legal processes of your business arrangements are safely in place. We make it our goal to provide you not only with sound commercial and business law advice but also to deliver practical and cost-efficient solutions throughout the entire life cycle of your business. Our specialist business solicitors can protect your company or organisation and do what we can to assist in its ongoing success and growth. Our flexible, tailored services can help you in early-stage business start-up and development through to the acquisition of other commercial concerns. To discuss your commercial and business law needs, call us now on 0208 520 4555.